Ahead of the Windows Edition's launch next week. 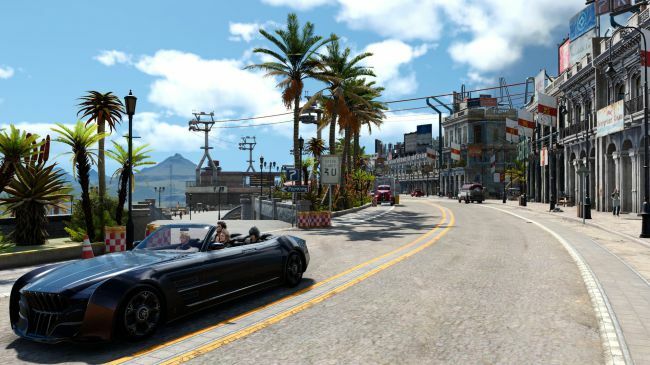 With its March 6 release date in sight, it's all go for Final Fantasy 15's PC debut. After revealing two lovely trailers and a teasing preview of its mod support at the PC Gamer Weekender last week, its complimentary demo is now live on Steam. Oh, and it's also in-line for some weird, limited-time Gordon Freeman-flavoured cosmetics.